This driver's parameters were carefully optimized to match the performance of the classic Bose® 901® loudspeaker systems. Individually or in multiples, replacing your legendary but aging speakers has never been easier—or achieved better results. This driver's parameters were carefully optimized to match the performance of the classic Bose® 901® loudspeaker systems. Individually or in multiples, replacing your legendary but aging speakers has never been easier—or achieved better results. The top plate and T-yoke are Japanese-made cold forged low carbon steel. The flat back plate provides a uniform surface area to which the magnet is bonded, and the outside of the back plate is chamfered to maximize flux density in the gap. 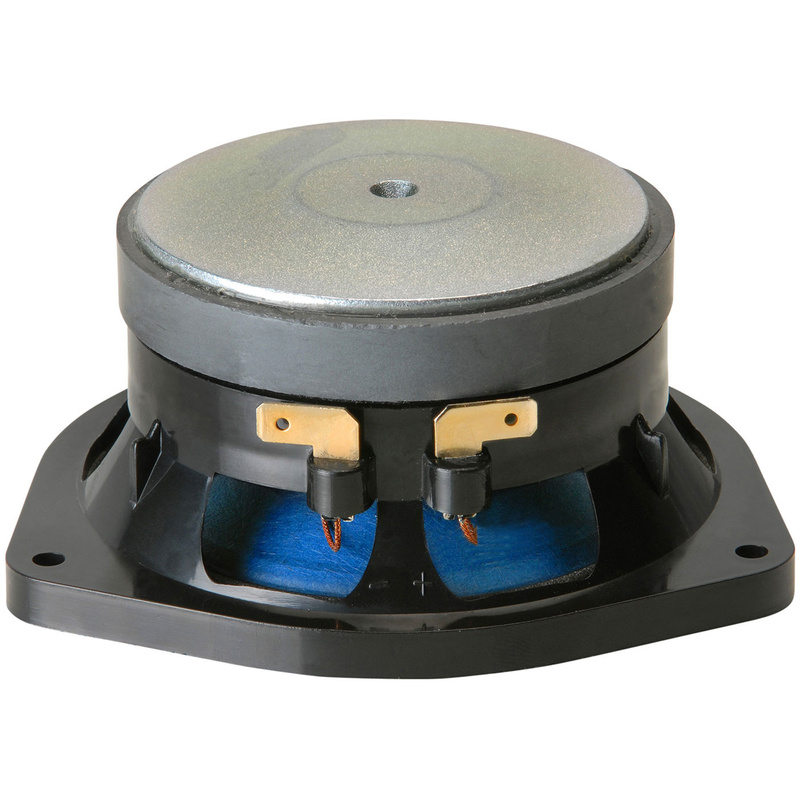 Critical attention has been paid to the pole piece and voice coil tolerances, thereby assuring high yield and immunity to mechanical issues. 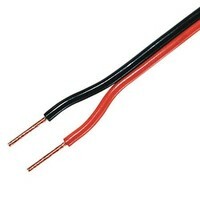 High-grade Y-35 strontium ferrite magnet material is utilized in the motor structure to ensure consistent motor force. The cone is made of long fiber New Zealand blue color pulp paper, an ideal material for cone applications and the foam surround of this driver make it almost identical to the original manufacturers appearance, design and performance. It's rigid and just "lossy" enough to produce full, accurate sound. 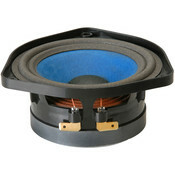 A 2-layer low oxygen copper voice coil is wound on a high temperature resistant polyimide former. Every driver is hand checked and tested, based on a ±2 dB window. 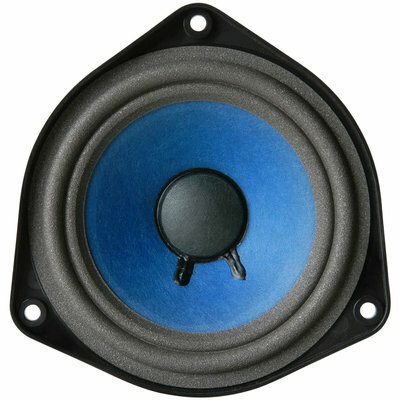 NOTE: This driver has an impedance of 1 ohm, and should be used only to replace the 4-1/2" driver in the Bose 901 (Series III or later) and Bose 802™ loudspeakers. 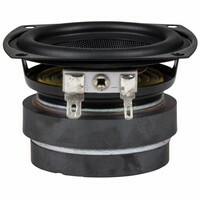 Compatibility with other Bose loudspeaker models or automotive audio systems has not been verified. This product is not manufactured or distributed by Bose Corporation™, the owner of the registered trademarks BOSE®, BOSE 802™ and BOSE 901®.